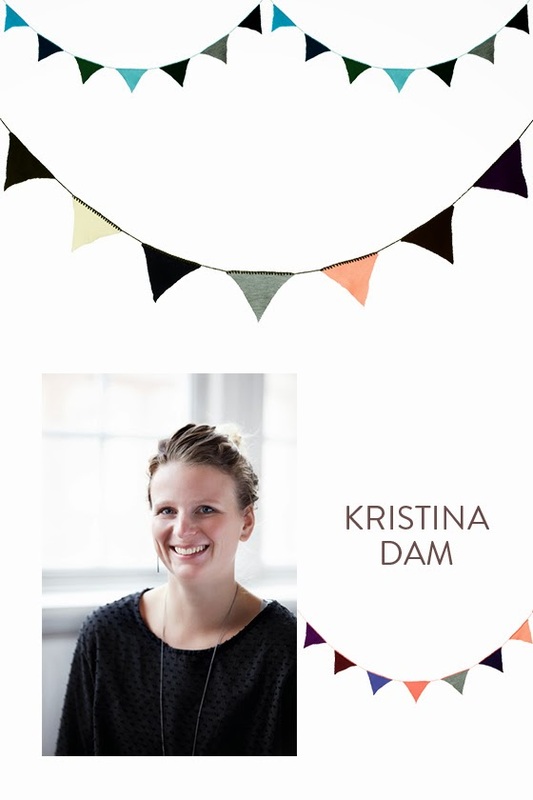 The fifth collaboration for the MORE collection is on the lovely knitted Happy Flags made by the young and talented Danish designer Kristina Dam. The background story in her own words: "When my daughter was born I got the idea to decorate her room with colorful "Flags", so I asked my mother to knit the flags with colors of my choice. I figured out that they made a great contrast to her toys in her room. My mother and I started a small production of hand knitting flags and started to sell them in a store at Gammel Kongevej in Copenhagen. – One day ferm LIVING passed by and bought one of the flags for a photo shoot. 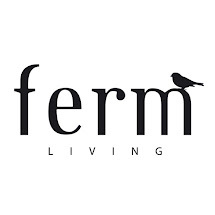 This is how a great collaboration with ferm LIVING began."